2,345 sq ft. plus an additional 600 sq ft in the lower level. 4 bedrooms and 2 and a half bathrooms. The functional kitchen is open to the dining space and boasts stainless appliances and nice tile back splash. The upper level is where you will find the master bedroom with an en suite bathroom that has separate soaking tub and stand up shower, dual vanities, as well as a huge walk in closet! To schedule your private showing of 1929 Savannah Ln., please contact The Bouma Group, Realtors at 734-761-3060 or info@bouma.com, today! View photos and amenities for Brookside of Superior Twp. 2240 sq. 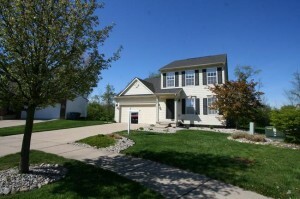 ft., +575 in finished lower level, 3 bedrooms and 2.1 baths. Spacious living room has a corner fireplace and built-ins. Kitchen is upgraded with hardwood floors, granite counters and high-end stainless steel appliances. Lower level is finished with a custom bar, pantry, family room, and work space. 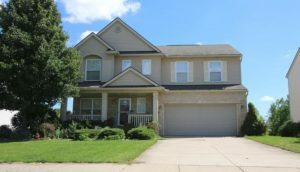 Schedule a showing today for 1861 Telford – contact us at The Bouma Group, Realtors at 734-761-3060 or email info@bouma.com. View photos and amenities for Brookside of Superior Township here! 4035 square feet, plus an additional 1700 in finished walk-out lower level, 4 bedrooms and 3.1 baths. Walk-out lower level is finished with a family room, recreation area, and an upscale bar for entertaining. Formal dining room, study, and a sunroom add additional living space. Large deck overlooks the back yard and a private wooded area. Ann Arbor schools with lower Superior Township taxes. 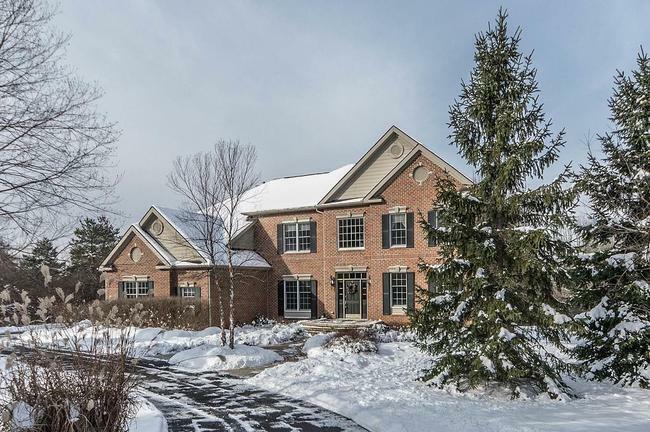 To learn more about 3223 Creston Circle, or to request a private showing, contact the Ann Arbor Real Estate specialists with The Bouma Group today at 734-761-3060 or email info@bouma.com. View photos, amenities, market statistics and more for the prestigious Glennborough neighborhood here! 4825 square feet of living space with 4 bedrooms and 3.1 baths. 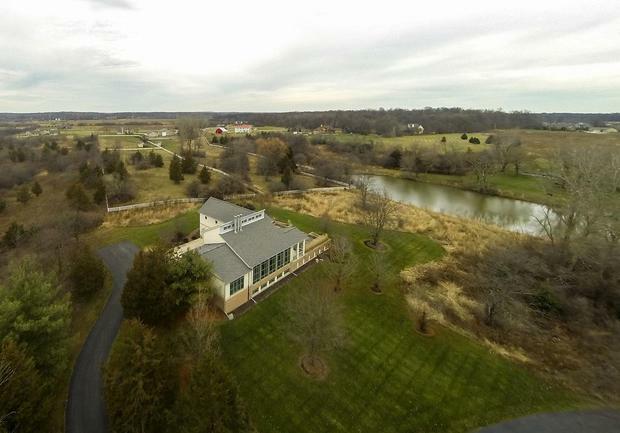 Situated on a 3 acre lot with 400′ frontage overlooking the Huron River. Walls of windows throughout provide stunning views of the surrounding nature. Amazing chef’s kitchen, luxurious master suite with fireplace, fine finishes and much more. 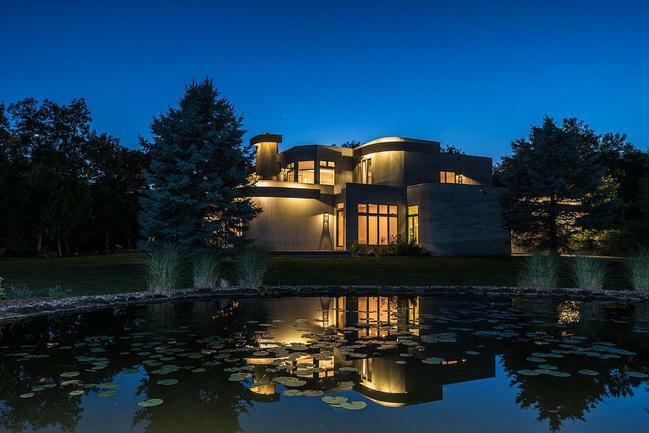 To learn more about this incredible home at 6180 First St., and to request a private showing, contact the real estate specialists with The Bouma Group today at 734-761-3060 or email info@bouma.com today. View more of our featured properties here! 3804 square feet, plus an additional 864 in the finished lower level, 4 bedrooms and 3.1 baths. Great room has a soaring 25′ ceiling, an incredible wall of windows, hardwood floors, a cozy fireplace, and is open to the dining room. First floor master suite features a remodeled bath with heated tile floor and Euro glass shower. Large second level loft area offers many uses and has a fireplace and built-ins. Daylight lower level includes a premium home theater, full bath, bedroom, wine cellar, and plenty of storage. 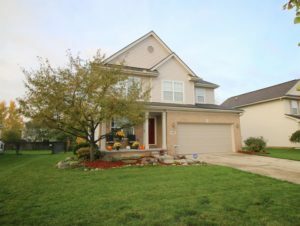 To request a private showing or more information for 2028 Paddock Way, contact the Real Estate Specialists with The Bouma Group at 734-761-3060 or info@bouma.com today!